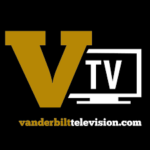 Cutler Klein and the Vanderbilt Hustler’s sports staff dive into the hottest topics in Nashville sports. 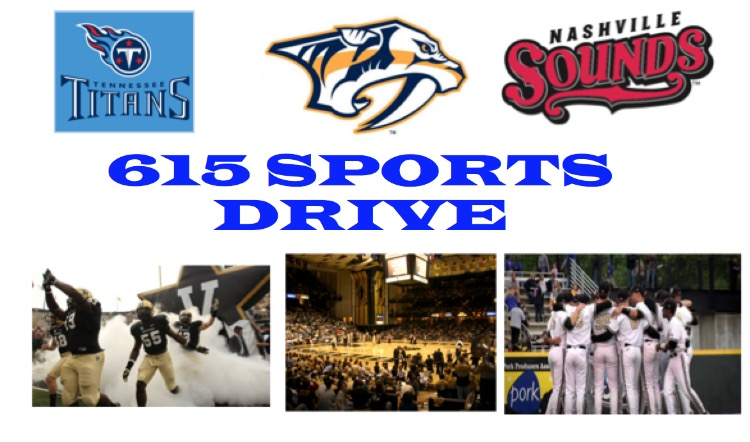 From the gridiron to the hardwood to the ice, the 615 Sports Drive is your home for the ‘Dores, Preds, Titans and more. We don’t need to be the only sports talk you listen to, but we want to be the best sports talk you listen to.